If you buy something from Lazada (http://www.lazada.com.my), the item will normally be sent to you via Lazada Express courier service. Lazada Express will send the purchased item straight to your house. However, sometimes it may be easier to pick up the parcel yourself at Lazada Express because you may not be home to receive the item. 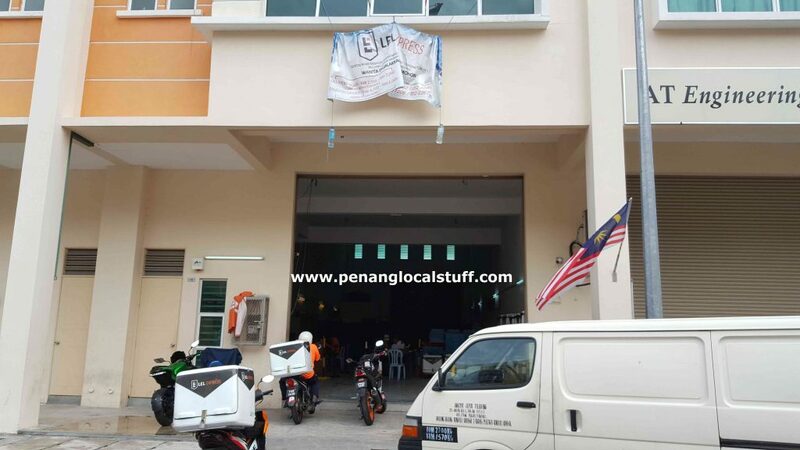 I recently had the experience picking up a parcel at Lazada Express Bayan Lepas (Address: No. 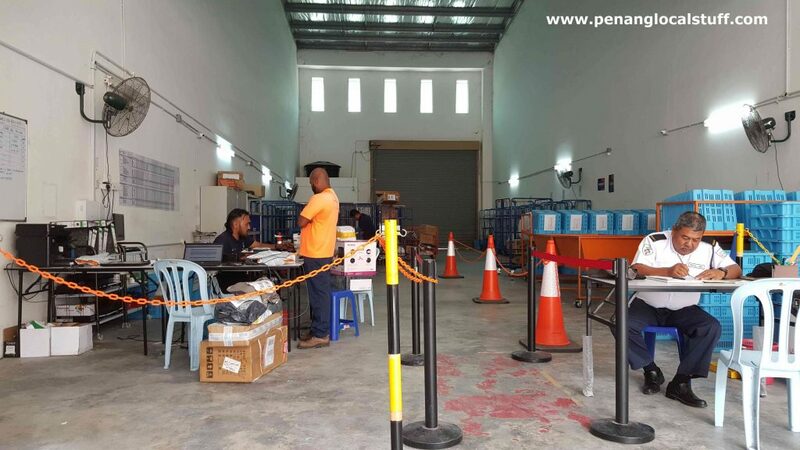 10, Mutiara Light Industrial Park, Jalan Sungai Tiram 7, 11900 Bayan Lepas, Penang), on 3 September 2018. 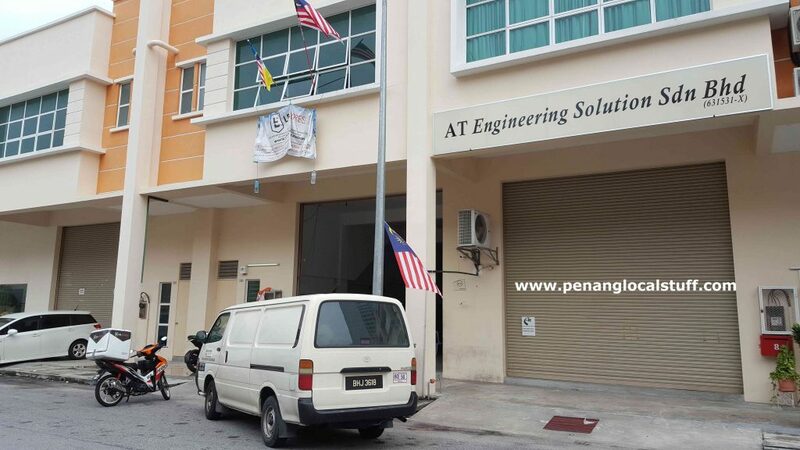 It is located right beside AT Engineering Solution Sdn. Bhd., and is on the same road as Pos Laju Bayan Lepas and ABX Express Bayan Lepas. Note that the unit where Lazada Express is located does not have a proper sign board. It uses a small banner made of cloth. The place looks more like a dispatch centre, and you deal directly with the personnel sitting behind the desk. There is no proper counter like Pos Laju or ABX Express. Even though the place has a simple setup, the service was quite fast – maybe it was due to the fact that there wasn’t many customers when I was there. If your purchased item is COD (Cash On Delivery), you can pay directly to the personnel there. Lazada Express Bayan Lepas is usually open Monday-Saturday, 8.30AM to 5.00PM. It is advisable to go earlier though, as the staff may sometimes decide to close before 5PM.